We're all different shapes and sizes, and we all deserve a good sleep. If you're a touch heavier than whatever is considered as 'average' these days, you may find yourself with specific requirements when it comes to mattress shopping. Below, we suggest some things you may want to consider when you're shopping for your new mattress. A firm mattress is often the best option to make sure your body is getting the support it requires. Firmer mattresses also tend to be more durable, therefor will deal well with the additional stress a heavier person can potentially put onto a mattress. It's worth considering pocket springs along side a higher density type of foam, this will provide pressure releif whilst providing your body with the support it needs. Firmer mattresses also tend to have stronger edge support, making it easier for you to get in and out of bed, whilst also increasing the lifespan of the mattress. Most larger people tend to be relativley hot sleepers, so making sure your mattress has cooling properties should ensure that you won't be waking up throughout the night sweating. Avoiding purely memory foam based mattresses without springs is a good suggestion, as memory foam retains heat from your body to activate its molding properties. Though more often than not, most mattresses these days, including memory foam mattresses, tend to have specific cooling properties applied to the cover. 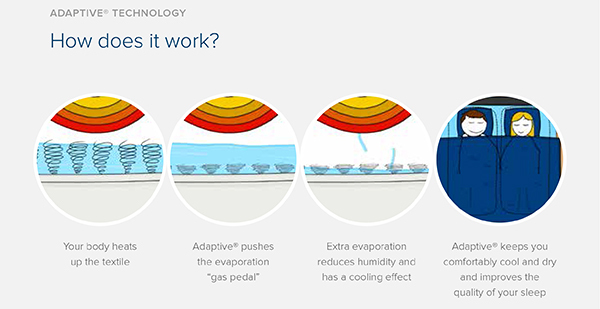 However, a hybrid mattress which contains pocket springs and a layer of foam as a comfort layer, will allow air to flow freely underneath and around the foam, so you shouldn't get too hot, alongside the other tech involved (highlighted further below). 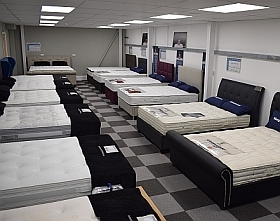 Mattresses that carry strong guarantees often highlights the confidence the manufacturer has in their product. Whilst there will most likely be weight constraints around what is suitable to be on the mattress, the manufacturer wouldn't be guaranteeing their product for 10 years if they didn't think it could cope with stress for long periods of time. The Equinox 1200 is a hybrid mattress containing a mix of high density foam, memory foam and 1200 individually encased pocket springs. 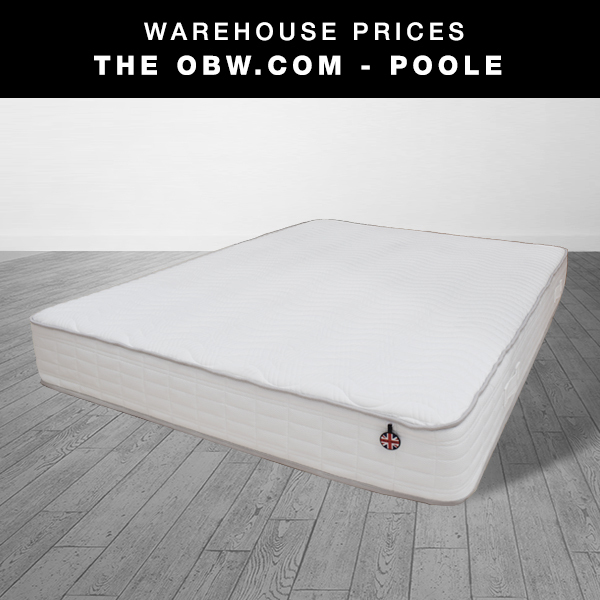 Providing a orthopeadic firm feel whilst also giving pressure relief through its memory foam layer, this mattress will give excellent support to larger than average people. If you're concerned about the memory foam getting too hot, you need not worry! This mattress involves some serious technology to keep you cool and dry whilst you sleep. Available to try in our Poole showroom, you really should pop in and see what all the fuss is about!